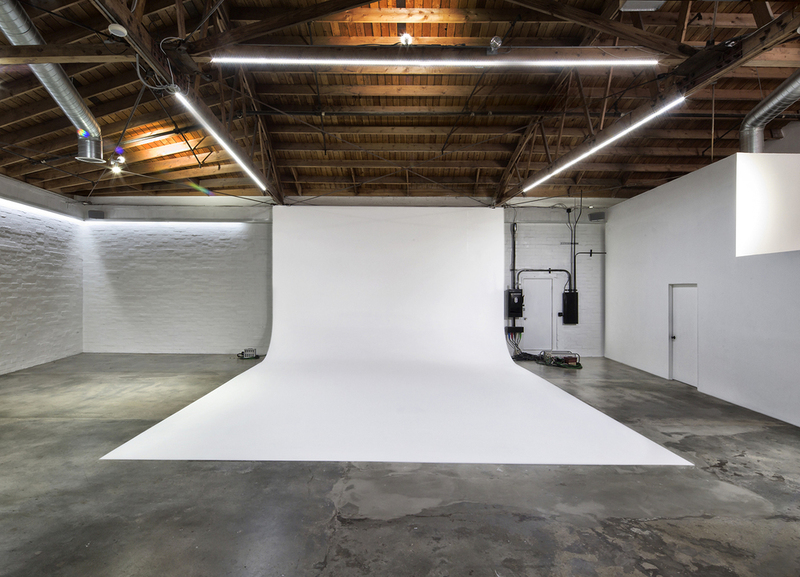 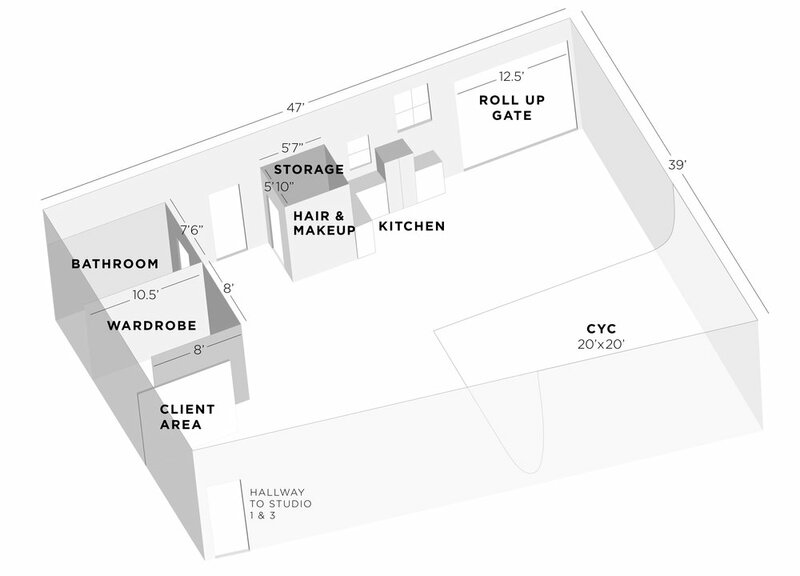 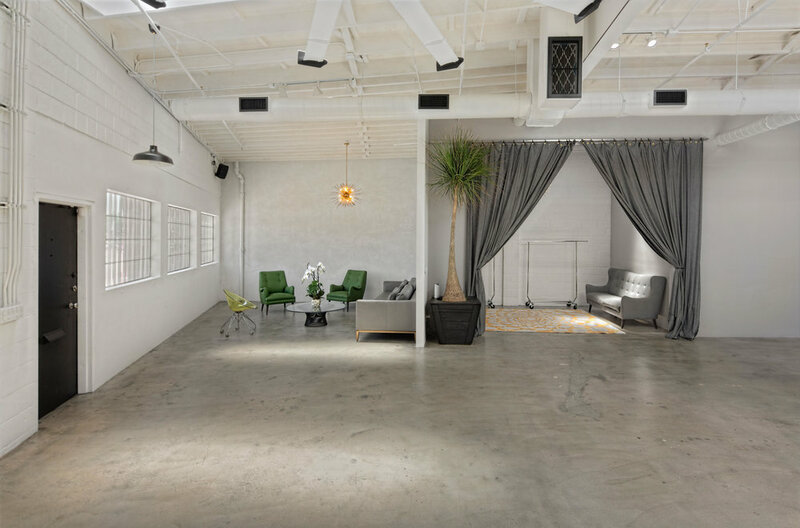 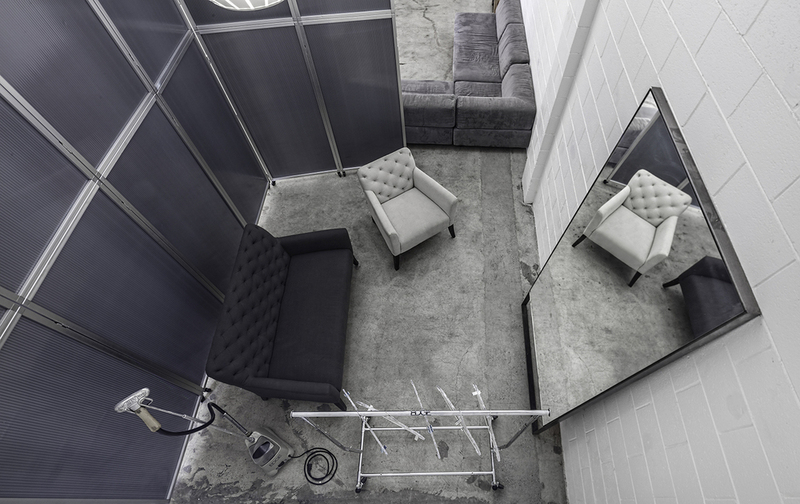 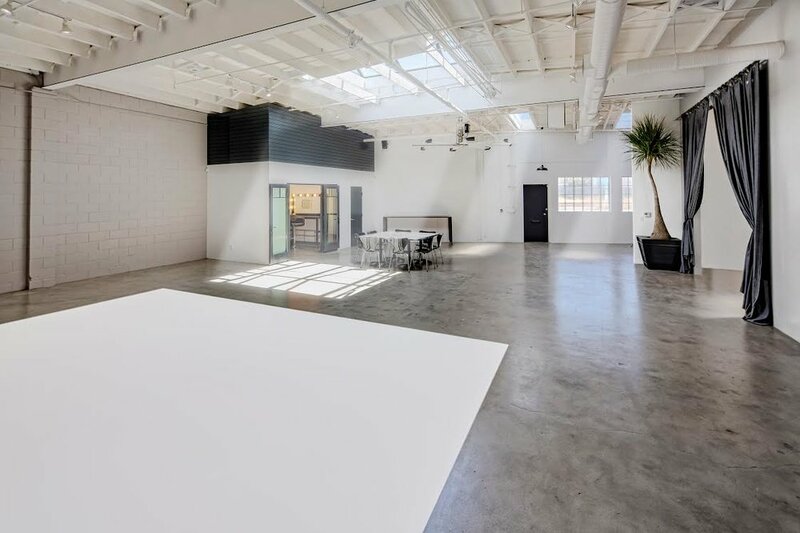 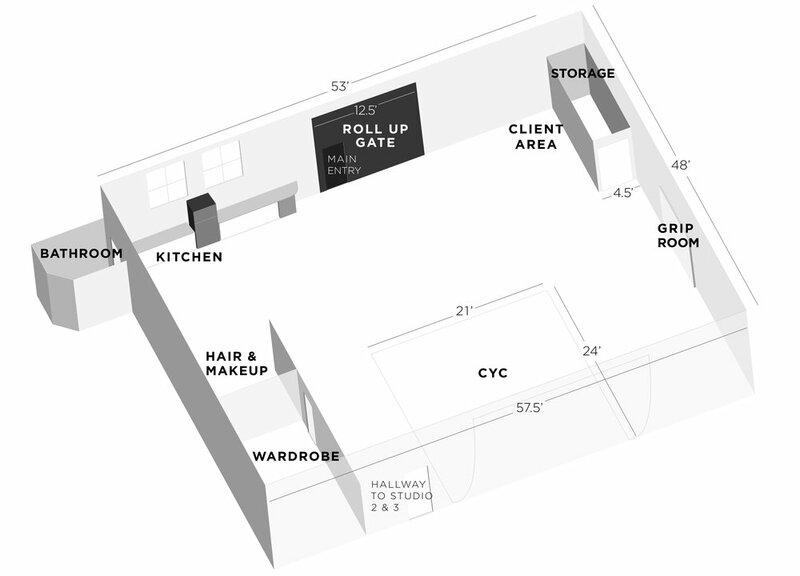 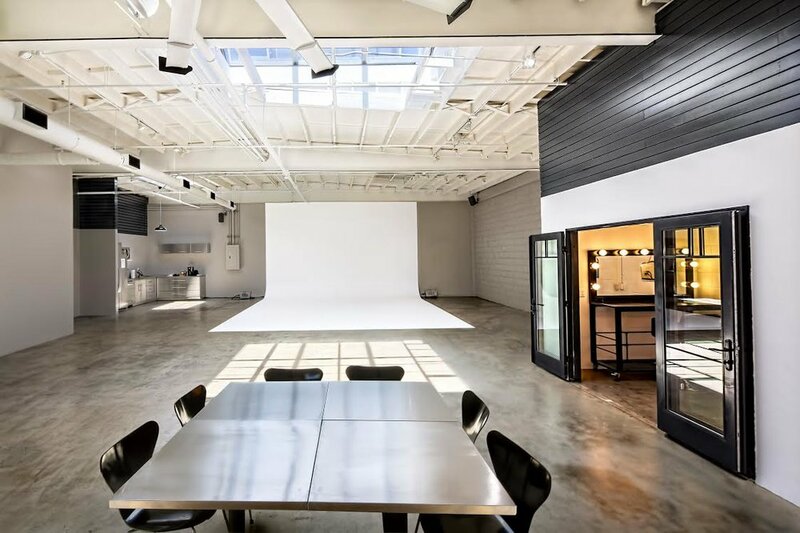 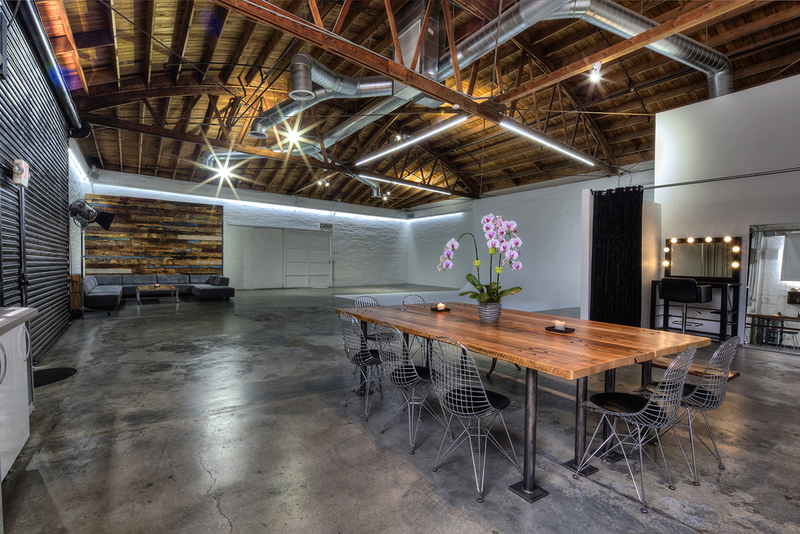 OUR NEWLY-RENOVATED STUDIOS ARE CLEAN, INDUSTRIAL, OPEN SPACES THAT ARE THE IDEAL LOCATION FOR PHOTOSHOOTS OR FOR USE AS EVENT VENUES FOR CREATIVE PROFESSIONALS. 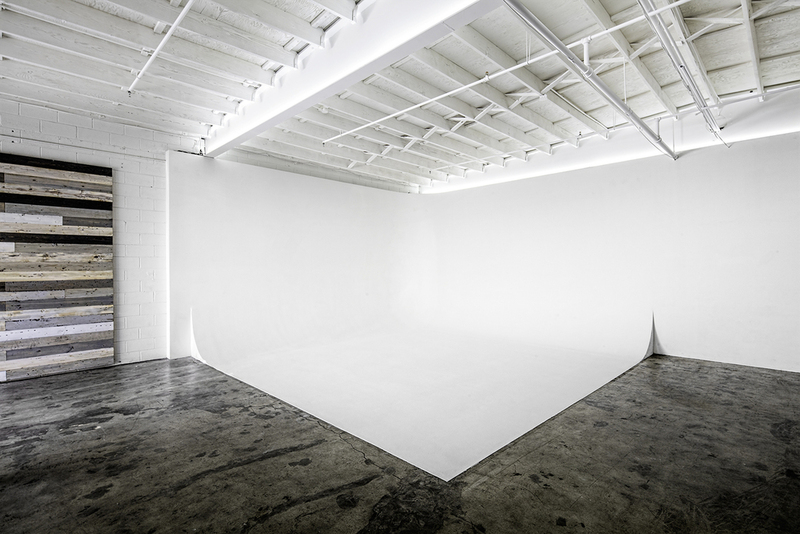 WE HAVE QUICKLY BECOME THE TRUSTED RESOURCE FOR THE MID-CITY PHOTO DISTRICT AND BEYOND. 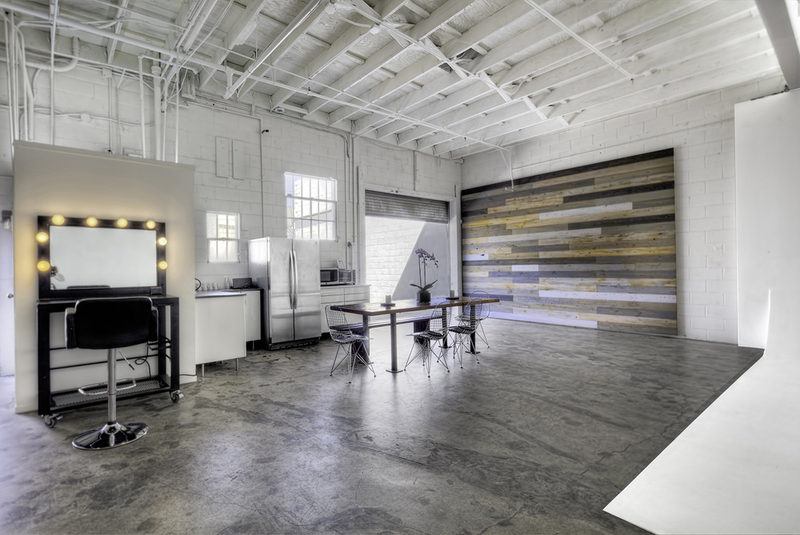 sign up to receive news, updates, and the occasional discount. 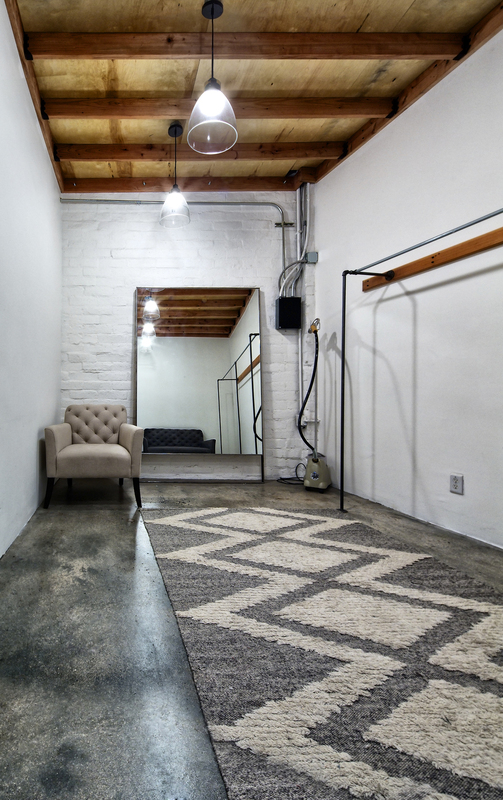 we respect your privacy and your inbox — emails will be infrequent, we promise.